Computer acting slow and sluggish or perhaps not running at all? Does your computer refuse to boot? Are you having trouble connecting to the Internet? Do you receive strange and erratic messages? Is the computer shutting down unexpectedly all by itself? Has your computer and printer stopped communicating? Wondering if it's possible to upgrade your current PC? Are you looking for advice on purchasing a new computer? If you answered yes to any of these questions, Perry's Computer Services of Cape Cod is here to assist you. 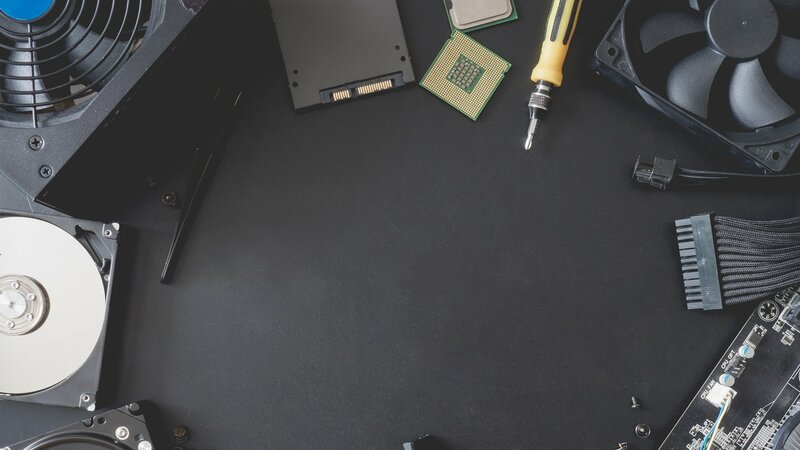 Established in 2001, Perry's Computer Services is a small, individually owned computer repair business which provides on-site computer services to residential clients and small business offices located on Upper, Mid, and Lower Cape Cod. I service all brands of Microsoft desktop computers and laptops. Additionally, I provide basic Apple support for those who use Mac computers. If you are searching for a local computer repair technician who is professional, prompt, responsive and experienced, call Kevin Perry. 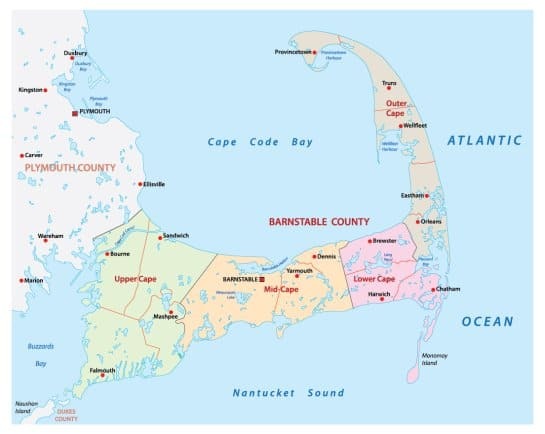 I have been providing on-site PC repair services to clients of Cape Cod located in the towns of Bourne, Falmouth, Mashpee, Sandwich, Barnstable, Yarmouth, Dennis, Harwich, Brewster, Chatham, and Orleans for over 18 years. Service and Support All Windows Based PCs and Laptops. Mac Computer Services Available. Provide pick-up and drop-off services. Troubleshooting and Solving Hardware and Software Related Issues. Recover data from non-booting or “dead” computer systems. Transfer data and settings from your existing desktop PC or laptop to a new computer. Provide basic Apple support for Mac computers. I have utilities that will successfully remove any malware infestation. Overall general consultation services for homeowners and small business owners. Perry's Computer Services has been locally owned and operated since 2001 providing prompt, professional and responsive service. In many instances, I can offer same day service to my clients. I provide prompt and dependable service at fair and competitive rates. I have been CompTIA A+ Certified since November 2006. I was professionally trained by industry certified instructors and began working in the IT industry in 2001. If you have a question or would like to learn more about my services, please fill out the contact form.